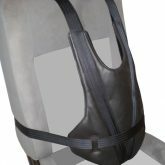 The Bus Harness provides postural support for passenger’s who may otherwise open regular harness buckles. 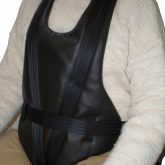 This harness support fits around the passenger, and is closed to the rear of the seat, putting buckles beyond reach. 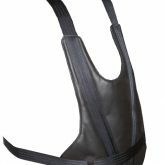 Bib shaped front panel offers more support and comfort, while minimising the risk of the wearer taking their arms out, making the Bus Harness very effective for the more active passenger who may attempt to exit their seat while travelling. 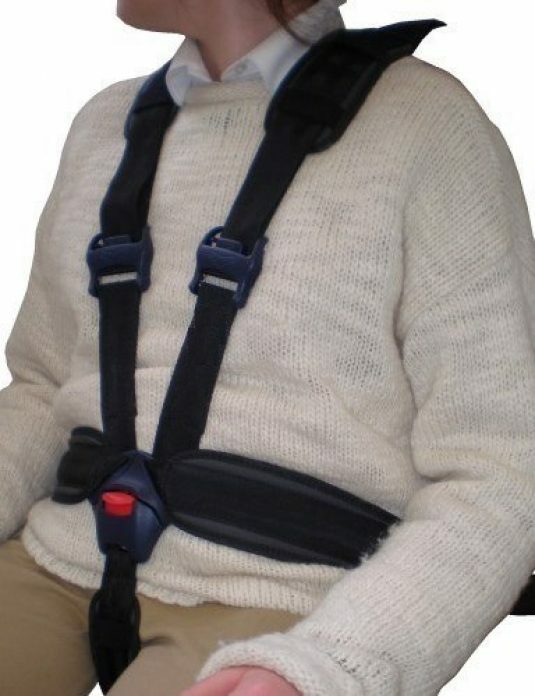 this harness support is ideal for organisations and private use. • Useful for more active passengers who may try to exit their seat. 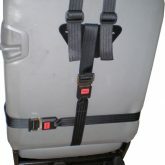 • Can be used with booster cushions for children from 15kg up to 36kg.